GreenWise Construction is a family owned & operated, licensed general contractor, based in Diamond Bar. We provide services in the Los Angeles area & surrounding cities, offering a variety of residential remodeling & design services. Additionally, we provide services in retail construction. 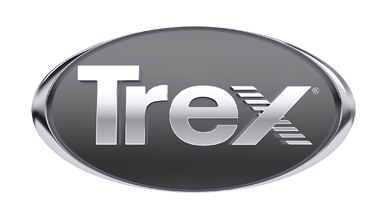 We are certified Trex PRO Deck Builders. We provide landscape & hardscape design & installation services, as well as handrails, and all deck related construction.